See you all at Penang Time Square this Sunday! 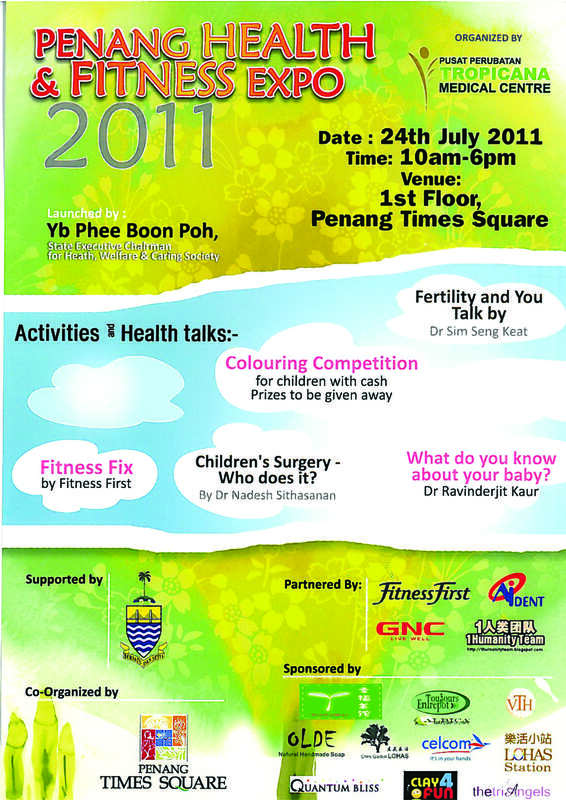 QB is one of the sponsor in this event – Penang Health & Fitness Expo – organized by Tropicana Medical Centre. For your friends who wish to know more about NES Provision Scan, this is the best time 😉 See ya!